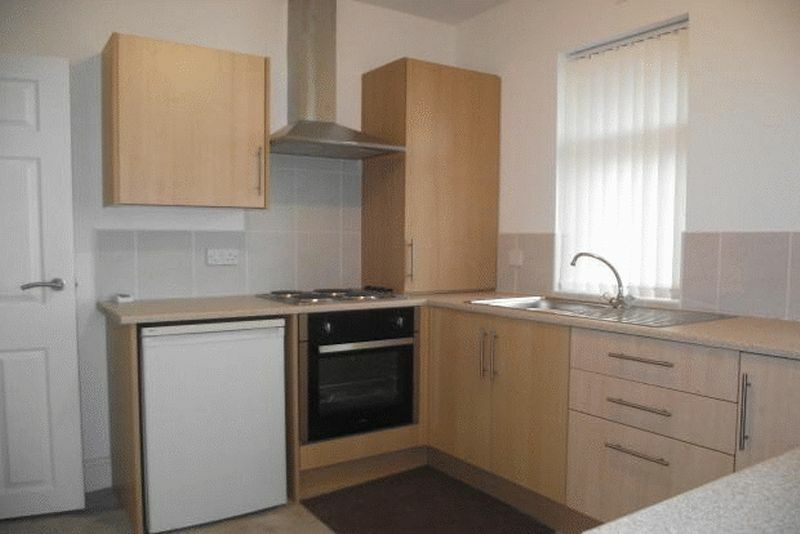 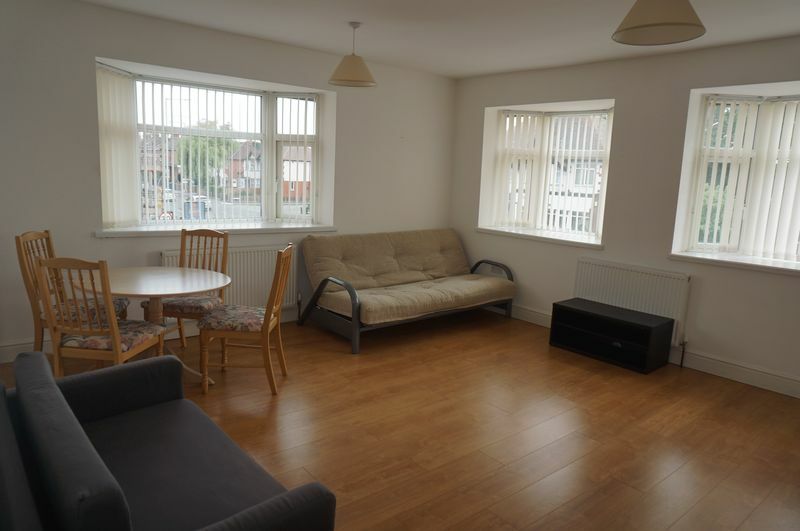 This fully furnished first floor apartment is situated in a convenient location, close to local shops and amenities. The apartment has a spacious lounge/dining area with sofas and a television. The two double bedrooms with beds mattresses and wardrobes make the property perfect for sharing professionals. The modern kitchen includes a washing machine, fridge, oven. The shower room with an electric shower. 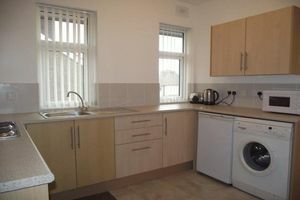 Landlord willing to let on a furnished or unfurnished basis. 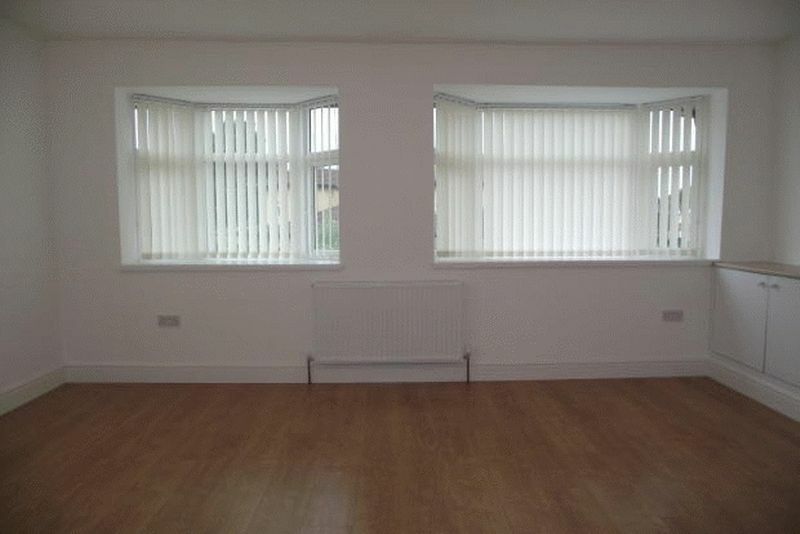 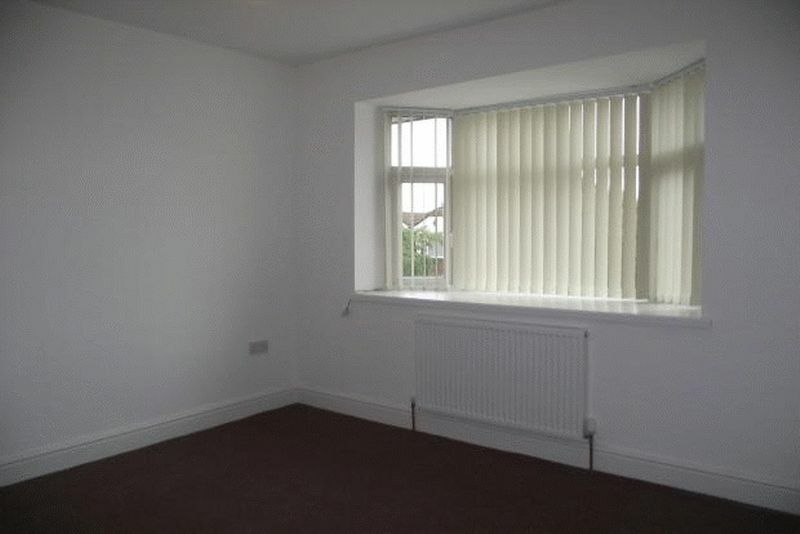 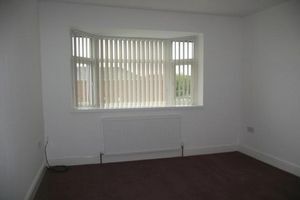 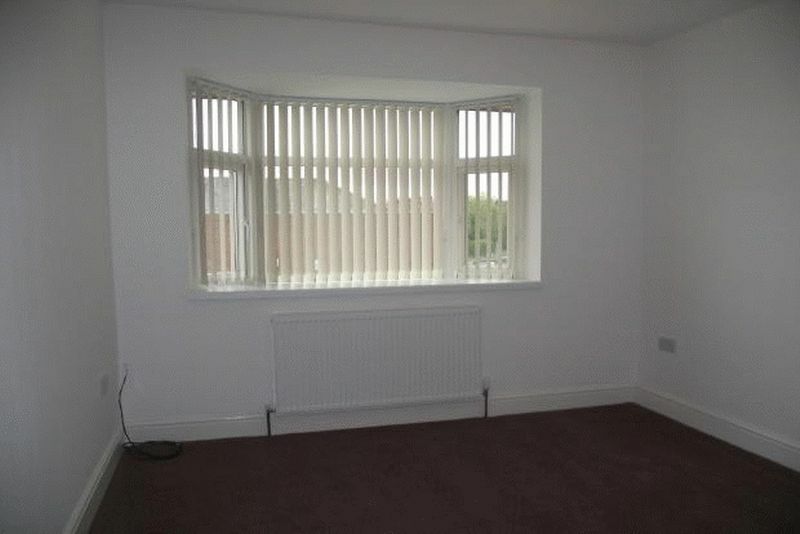 The property has gas central heating and double glazed windows. Working applicants only. 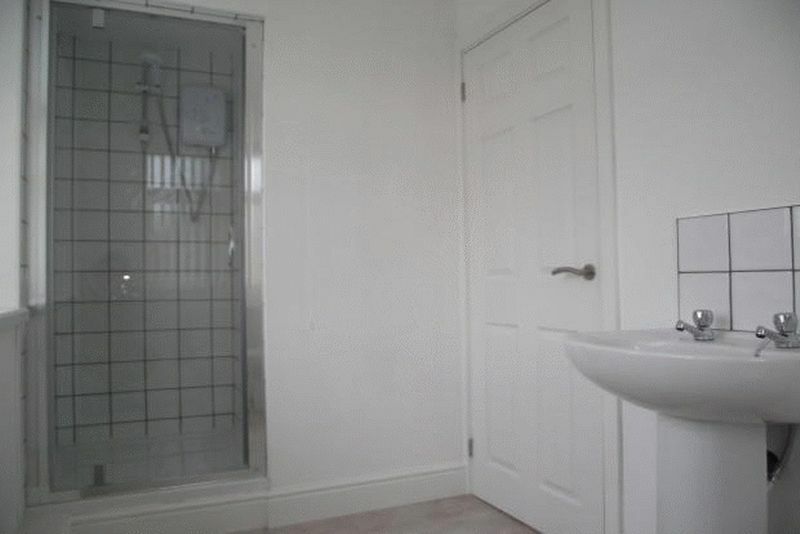 Application fees apply.